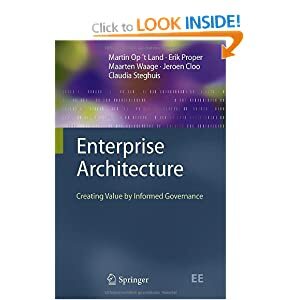 This is a very interesting open source Enterprise Architecture project that builds on the excellent Protege Ontology Editor. 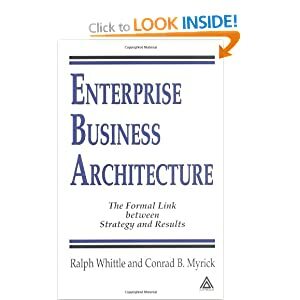 I also recommend going to the Essential project web site http://www.enterprise-architecture.org/ and downloading a copy of Essential to try. 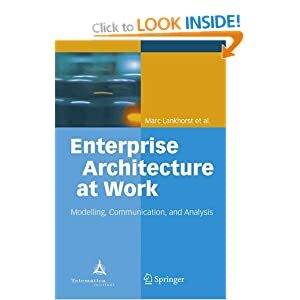 The Essential Modeller uses Protege as it’s editor to enter the Enterprise Architecture model content, based on a Meta model pre-built in Protege. 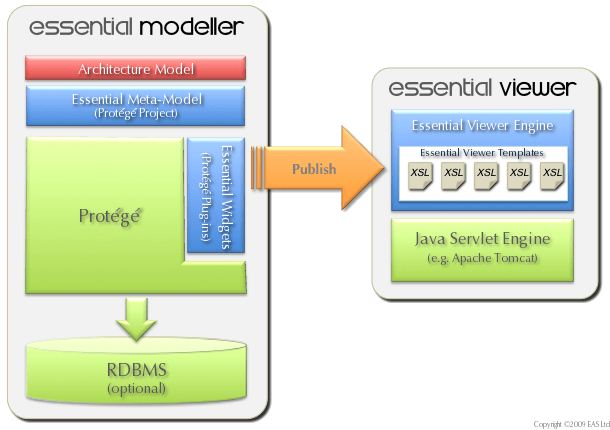 and the Essential Viewer uses a Java web application running in Apache to view the resulting Model. The Essential Meta model is a fairly minimal EA Meta model, hence the name ‘Essential’ but it is certainly sufficient for most EA work. 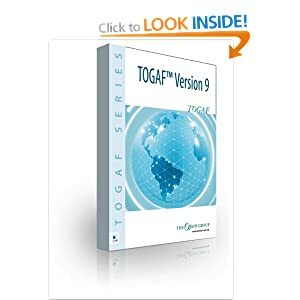 Using Protege it would be possible to modify the Meta Model to extend it to support other EA Meta models such as TOGAF 9 or Archimate. 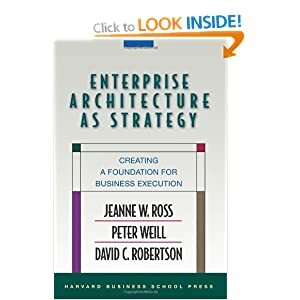 On the Protege web site you’ll also find a number of interesting existing projects, including a model of the Federal Enterprise Architecture (FEA) in OWL. 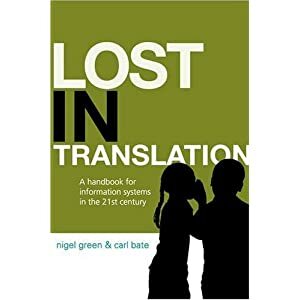 Archimate User Group in the UK? 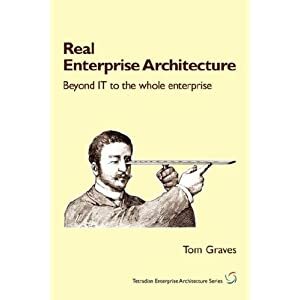 I have been evangelising about Archimate for a few years now in the UK and elsewhere. 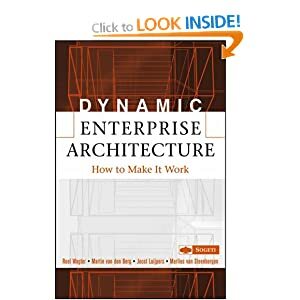 Following a recent discussion, I wondered whether anyone else in the UK has also been using Archimate within their organisations and would like to get together to share their experiences, models, use of EA tools (such as BiZZdesign Architect or Avolution Abacus)? I have recently come across the Avolution Abacus EA tool at the recent IRM UK EA Conference. 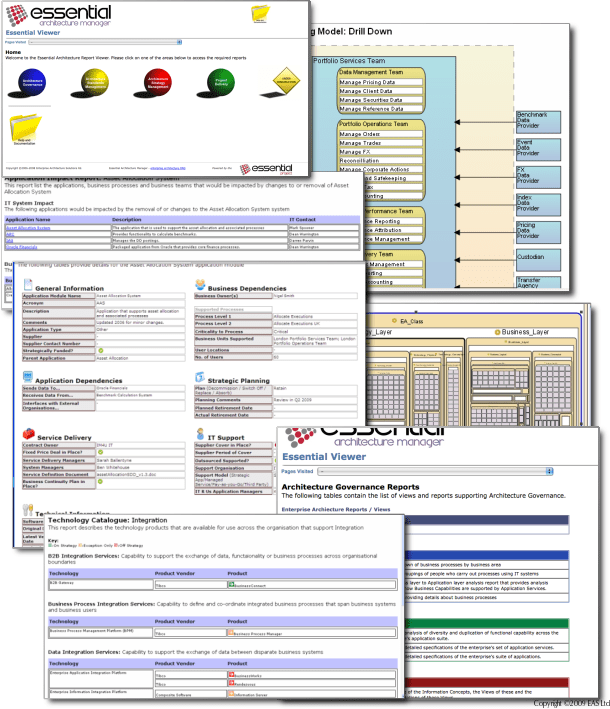 Avolution Abacus is a highly flexible tool for enterprise architecture modelling and for analysing the resulting models using pre-defined metrics. 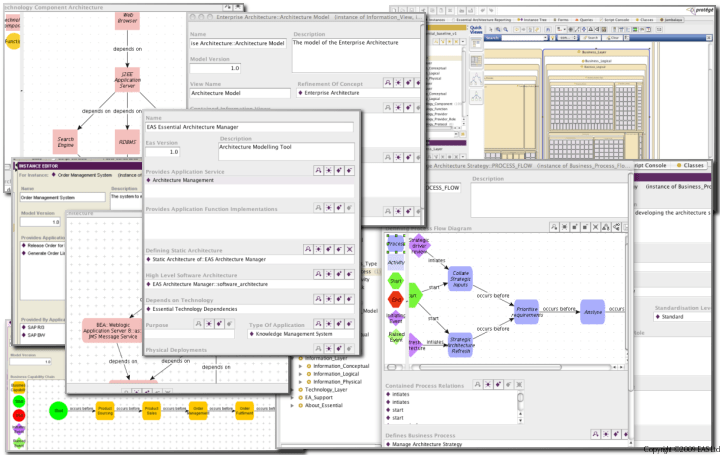 A meta-meta-model that is customisable at any time, including adding or changing component types, attributes and relationship types. I like this feature since I invariably want to add concepts and new relationships. Some older EA tools have fixed meta models that prevent this or make it very awkward to change. 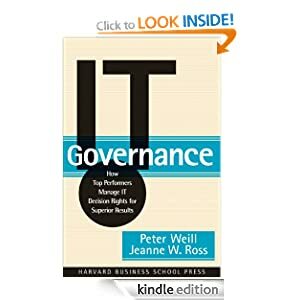 I find this is also an excellent feature, especially since most organisations that I have supported in their Enterprise Architecture efforts nealy always start out doing their modelling using office applications. I think that the charting and visualisation features are also very useful for presenting important information to senior executives, who just want to see the numbers and not the models.. 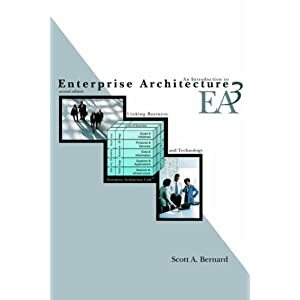 There are five pre-built evaluation tools that are excellent for analysing the enterprise architecture models in terms of Performance, Total cost of ownership, Modularity, Openness and Reliability. * The Performance simulator uses discrete event simulation to calculate the theoretical load and response of your architecture. There are a series of outputs from this simulator, the most obvious of which are the Bandwidth and Response Time properties. 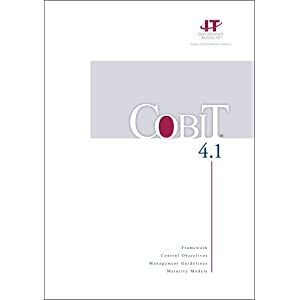 * The Modularity evaluator calculates the number of incoming and outgoing connections for each component. * The Total cost of ownership evaluator calculates the Total Cost of Ownership (TCO) for the architecture. * The Reliability evaluator calculates the mean time between failure of the system and availability of the system given the structure of the components and connections and their properties. * The Openness evaluator determines the degree to which an architecture and its elements are ‘open’, that is, the ability of the system to handle replacement of components with minimal impact. This is an excellent feature that I have not found in other EA tools. 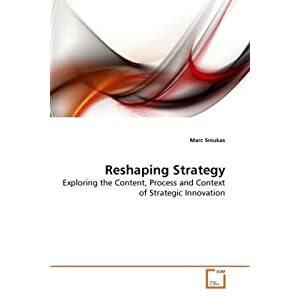 The Implementations contain pre-defined data about existing COTS applications, infrastructure and connections that are used by the evaluation tools. 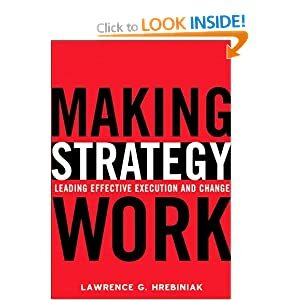 This is invaluable for costing a particular future state architecture option. 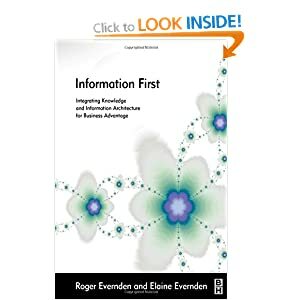 Collecting this kind of data is frequently never done by organisations, and estimating costs can be largely guesswork. 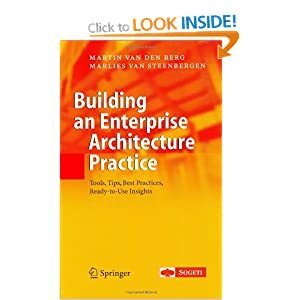 Abacus supports numerous Enterprise Architecture meta models and notations as libraries. 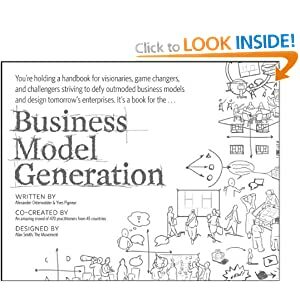 I’d like to see the Business Motivation Model (BMM) also supported, and I’ll probably have a go creating it myself when I have a spare moment.